We have achieved a distinct position in the market by providing UV resistant Polycarbonate Jar. This jar is manufactured using high grade raw material and cutting edge technology by the team of our dexterous professionals. It is available in various sizes, shapes, designs, colors and is widely used by the clients to keep the various food items safely. Due to the fact that it effectively protects the items from moisture and dust, it is widely appreciated and demanded in the market. The current market scenario is featured with umpteen players in the plastic industry. We aim to offer a fitting solution to the tough challenges of the industry. Established in the year 1996, at Vadodara (Gujarat, India), we, “Laxmi Plastic Tools”, have emerged as one of the most distinguished manufacturer and supplier of world class ABS Plastic Article, Polycarbonate Article, Nylon Article, Dell Ring, HD Drum Cap, Nose Mask and Side Chair Cap, etc. These are equipped with unique features such as light weight, resistance against extreme temperature conditions, and high durability. Owing to which, they have gained a wide acceptance in the market. 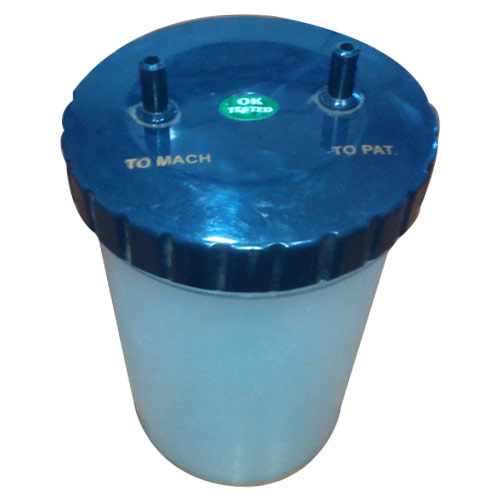 Due to their wide application in various packaging requirements in different industries, these are in constant demand. In addition to this, our offered products can be availed in both standards as well as in customized versions as per the varied requirements of clients. Apart from this, clients can avail the offered products from us at cost-effective price range.